Oh New Zealand, you really don’t make it easy for us. Again, one of those places where you wish you had more time than what you originally planned. 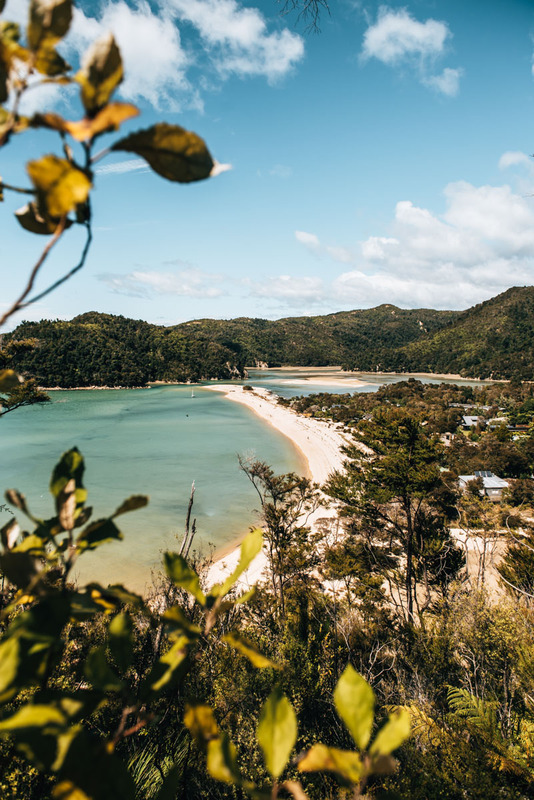 Situated in the north of the South Island, with its golden sandy coves, sparkling blue waters and pristine lush outback, the Abel Tasman National Park one of the most visited National Parks in New Zealand and for good reason. 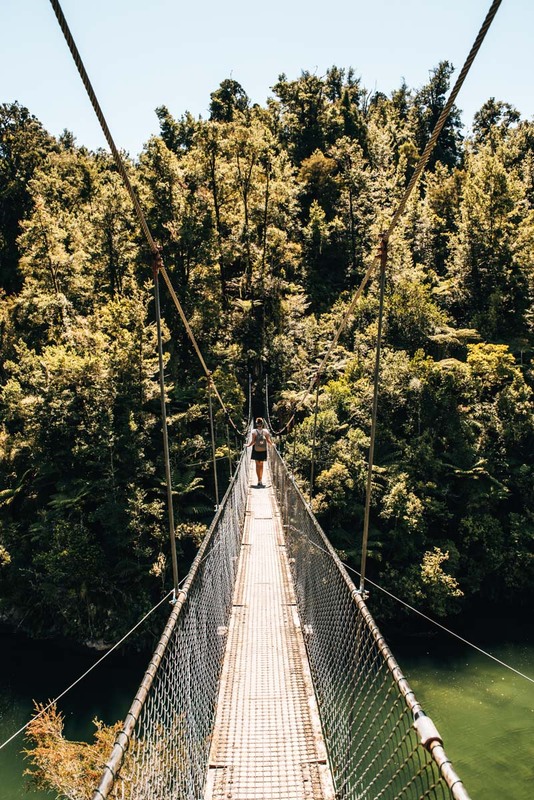 The Abel Tasman National Park is host to one of the nine Great Walks in New Zealand, which happen to be the most popular hikes in the country. Abel Tasman Coast Track is the name of the Great Walk that winds along the beautiful coastal region of the National Park for a total of 60 kilometres. You need several days to complete the entire journey. Unfortunately, that was not possible for us in terms of time constraint, so we simply chose a section of the track and did a day hike. This much can be said without a doubt, that even if just for a few hours, it’s so worth the trip and experiencing this beautiful place for yourself. 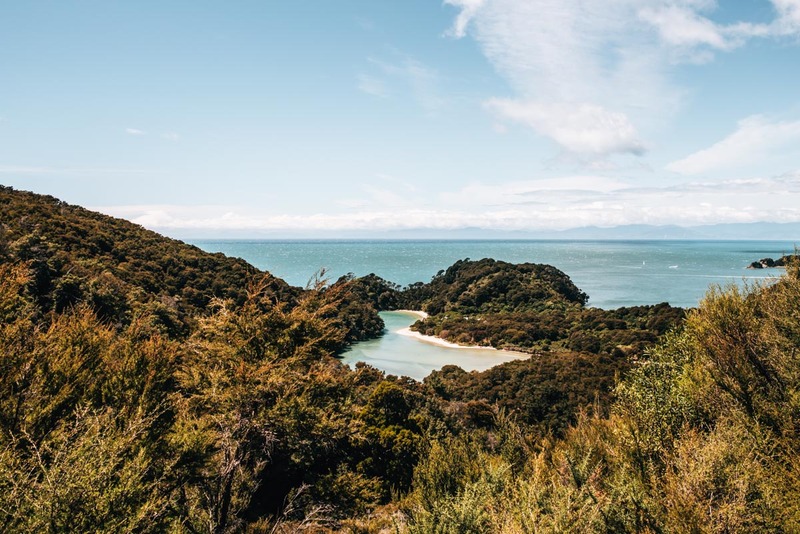 Small but so much to offer: The Abel Tasman National Park is the smallest of New Zealand’s national park, but you don’t exactly feel that when when you’re in it. In fact, we felt so remote here in nature that civilisation could have been worlds away. The fact that most of the trail can only be reached via the waterway definitely contributed to this feeling of remoteness. No roads, no cars, just nature. More than three quarters of the national park consists of forest. There are also some very hilly sections, with the highest point reaching 1,150 meters above sea level. The Abel Tasman National Park is also famous for its golden sandy beaches and cozy bays. You will usually have to veer off the main track and take a small side trail to reach these bays. The good news is that the climate around this area is very mild. In fact, this upper region of the South Island is said to be the sunniest region in all of New Zealand. 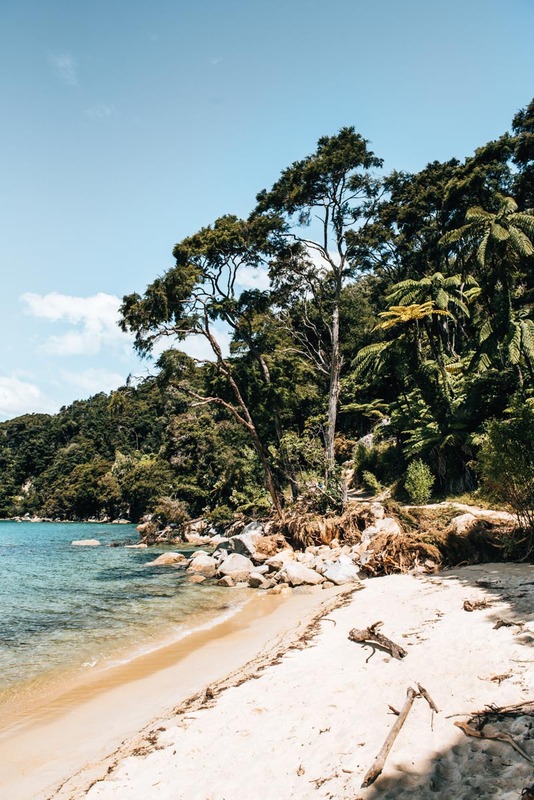 We have been to the Abel Tasman National Park twice now, both times during summer (January and February) and we got really lucky with sunny skies and comfortable temperatures of around 25 degrees Celsius. The water is also warm enough in the summer months, that there is no excuse not to take a dip in the ocean. However, as with everywhere in New Zealand, the four seasons in one day is something most tourists will be familiar with. About a week after our visit came a bad weather front with a sudden drop in temperature. Let’s come to the bad news of visiting in summer. As with most places, summer tends to be the main travel time. 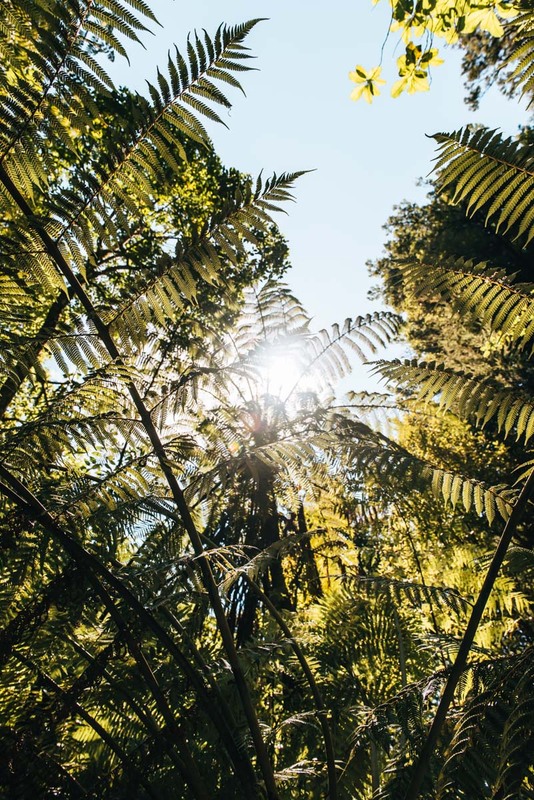 But even more so in New Zealand as people from the Northern Hemisphere flee to the Pacific to escape their cold winters in favour of summer and nature. You can say goodbye to the idea of having this paradise to yourself. However, on the trail itself, there seems to be fewer travellers than in the bays or campsites. 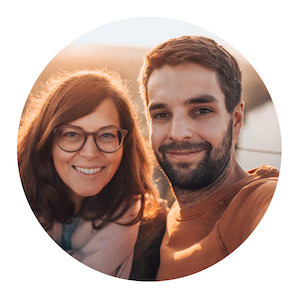 If you want to go against the norm and experience the nature uncrowded, then a visit in the off-season could be suitable for you – generally from March to October, there are much fewer tourists, but you have to be prepared to adapt to adverse weather conditions. Although, in this sunny region, it doesn’t really get that cold. Even in winter, the maximum day temperatures usually fluctuates around 13 degrees Celsius. The Abel Tasman National Park is a nature reserve and there are technically three allocated start points to the track. The most popular one is Marahau on the south side, those starting in Marahau will then end up at the Wainui or Totaranui entrance/exit on the northern side. From the “entrances” of the park you can either walk to your desired point in the national park or take a water taxi. A few kilometres south of Marahau is Kaiteriteri. Kaiteriteri is a rather touristic place with a few accommodation options, beach front and a campsite. We were definitely surprised at how full Kaiteriteri was, it seems that many kiwis choose to flock here for the sunny holiday season and warm beaches. There are several water taxi providers. 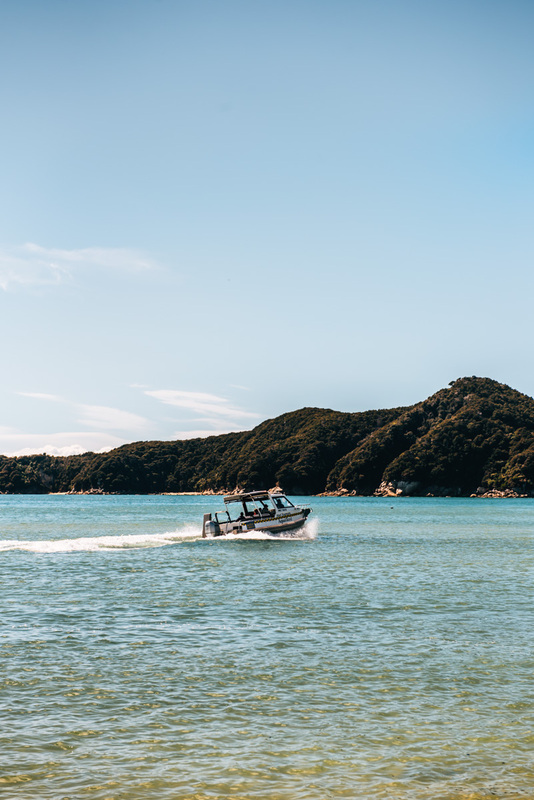 Some start from Kaiteriteri, some from Marahau and some from both places – including our provider AquaTaxi boats. At AquaTaxi, you have a few options. You can either book simple trips (e.g. one way transport to Wainui/Totaranui start point of the Great Walk) or you can choose between their combination offers (eg. Transport to the desired starting point of your hike and picks you up a few hours later from another point). Another cool thing they offer are combined hiking and kayaking trips. Due to time constraints, however, we chose to do the hiking. 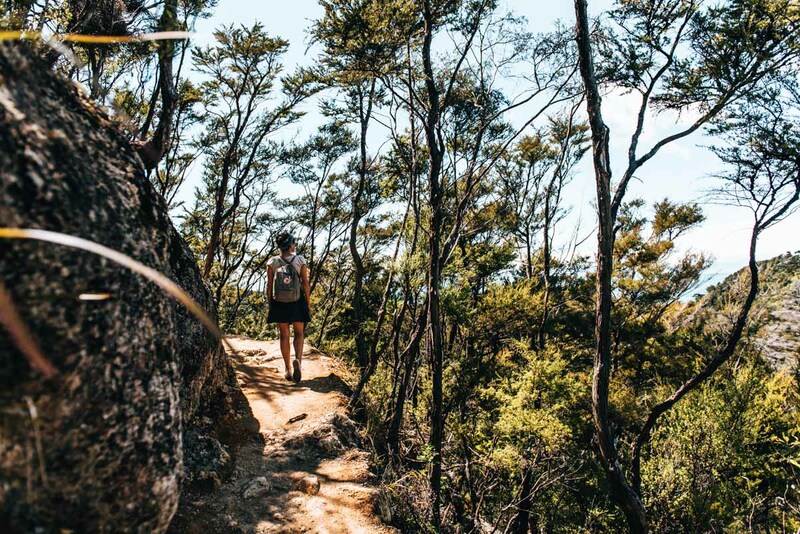 Option 1 (which we have done in the past but would not recommend): You start from the Marahau start point and hike as far as you want along the track and then back again. Option 2 (our recommendation): You book at least one ride (or better a combined ride) with a water taxi and hike a more special section. The question of all questions: Which section of the Abel Tasman National Park is the most beautiful for a day hike? Unfortunately we have to disappoint you – we cannot answer this question. Because firstly, we have not hiked the whole 60km track ourselves. But also, many of the locals even said that it’s hard to pick a most beautiful section because each section has its own unique beauty. Call it gut feeling, time pressure or rushed decisions: but for some reason, we decided to go from Torrent Bay to Bark Bay. The suspension bridge along this route was definitely the deciding factor for us. The total hiking time for this route is about three hours, which is actually very generously calculated. If you go fast and take fewer breaks, you can do it much faster. The trail itself is very easy. There are no significant gradients, just really great views of tiny, golden bays. Again and again you will come across side paths leading down to the bays. The pickup time at Bark Bay is flexible and you can choose from several options. We wanted to spend some more time on the beach and enjoy nature, therefore we chose a later pickup time. 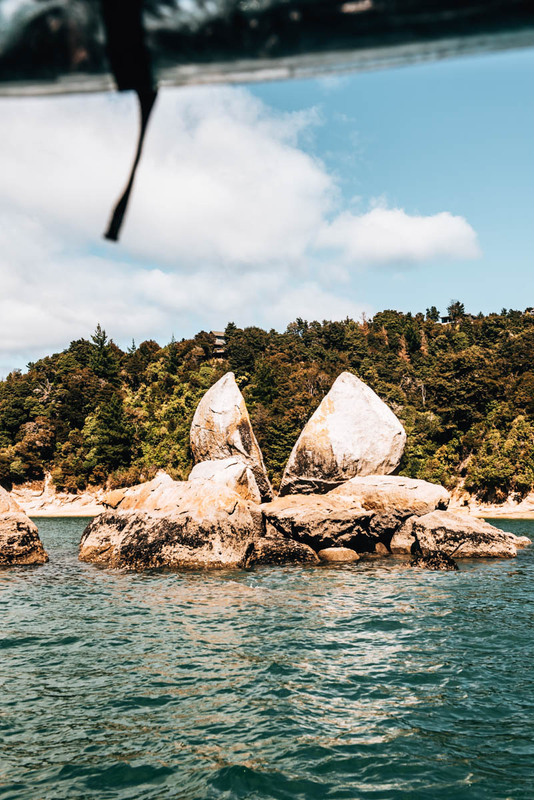 If Abel Tasman National Park was well known for one attraction, it would be the Split Apple Rock. As the name states, about 50 meters off the coast stands this rock formation, resembling an apple split-in-half. The Split Apple Rock is located off the coast between Marahau and Kaiteriteri and attracts numerous visitors. 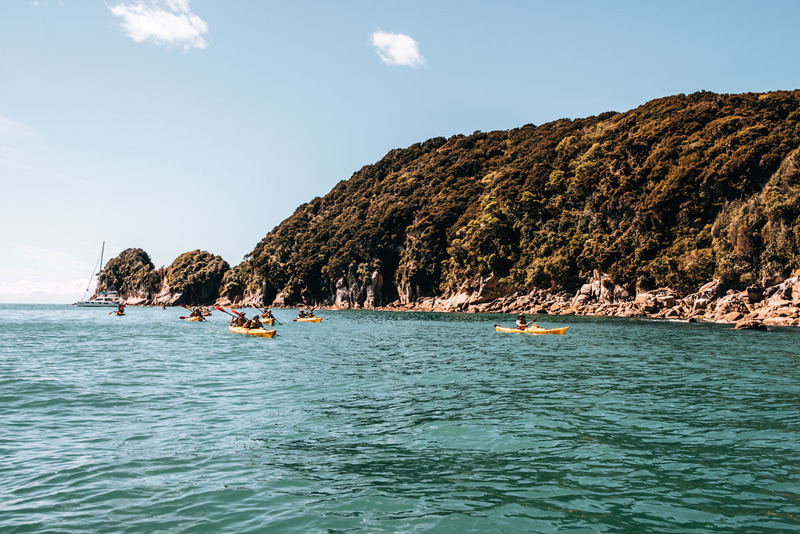 The benefit of booking a ride with AquaTaxi is that all boats (including those from Marahau) take you to Split Apple Rock and stop for a few minutes to take a picture. Afterwards, our boat operator brought us to another spot where we could see wild seals! Only then did we head for Torrent Bay. Most day trippers look for lodgings in Kaiteriteri. Although this is not the closest place to the entrance of the national park (that would be Marahau), it is the one with larger tourist infrastructure. In Kaiteriteri you will find some motels, a campsite, a boardwalk and a few sandy beaches. In the summer months (December, January) Kaiteriteri gets very busy. This is because many kiwis spend their holidays here. We were surprised how busy Kaiteriteri was. We ourselves decided to look for accommodation in Nelson and make the day trip to Abel Tasman National Park from there. Nelson is about an hour’s drive from Marahau. So we left in the morning and returned to Nelson in late afternoon. Two hours in the car was no problem for us. Nelson definitely has the largest selection of accommodation in the region. We can highly recommend our accommodation in Nelson: The Quest Nelson is a modern, centrally located apartment hotel with a very good price performance ratio. The bed was particularly comfortable and we even had a washing machine in our apartment. This blog article contains our personal recommendations in the form of so-called affiliate links. If you book or buy something via the links, we will get a small commission. For you, this does not change the price one bit. Isn’t that great? A million thanks from the both of us! At some point we would like to do the whole Abel Tasman Coast track. Have any of you actually completed the whole track? Or did you just do a day trip? If so, which section did you hike or what other activities did you do there? We look forward to hearing about it in the comments below!